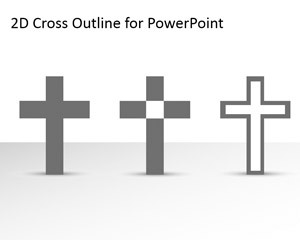 Give a lecture on the significance of the Holy cross with free Cross PowerPoint templates. 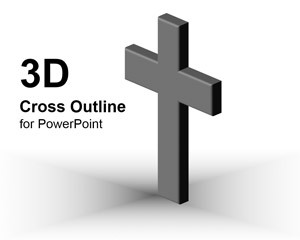 Presentations under this tag include Pray, 3D Cross, 2D Cross, among others. 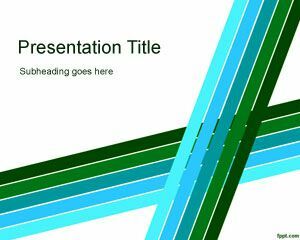 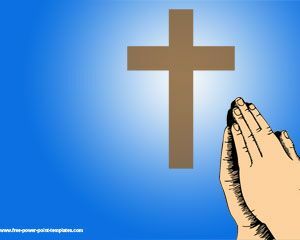 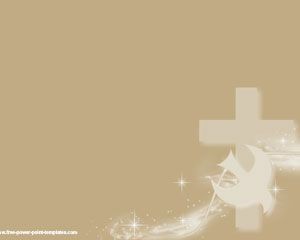 Download Cross PPT theme to run on PowerPoint 2010 Mac and PC, and become a guiding light for those seeking a meaning in life using free Religious PPT backgrounds..